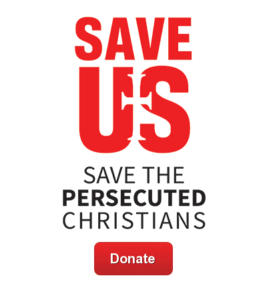 The 2018 Christmas season was discouraging and painful for many Christian communities across India, as International Christian Concern (ICC) documented at least 25 instances of persecution. In one instance, deadly weapons were used to break up a service honoring the birth of Jesus Christ. In Lakhan Mau village, located in Uttar Pradesh state, a group of 50 Christians was attacked by a mob of Hindu radicals as they gathered to celebrate Christmas. Local Christians report that the mob was comprised of as many as 200 radicals carrying clubs and iron rods. The two pastors leading the group in worship, Pastor Ashok Massih and Pastor Rajeev Kumar, were targeted by the mob, dragged to an open place, and beaten. Later, the pastors were brought to the local police station where they were arrested after the mob accused them of committing blasphemy.